What is Local Loyalty Rewards? Wouldn’t you like to save money at your favorite businesses as a Loyal Customer? You Can! 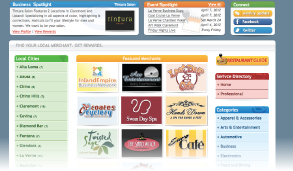 With Local Loyalty Rewards YOU get rewarded for shopping and dining locally at your favorite restaurants and businesses! 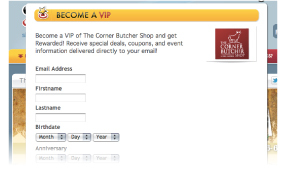 Become a VIP of your favorite local business and get valuable coupons, offers and event information delivered straight into your inbox. Its easy and FREE! and discover coupons, sales, contests and events! Never miss a sale or event ever again! Print coupons and save big! 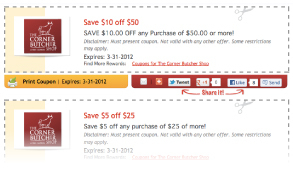 Share coupons with your friends and help them save too!